Time to play with watermelons! Up for 2 to 4 players. I know sharing is caring… but right now, let’s find out who’s the biggest eater! 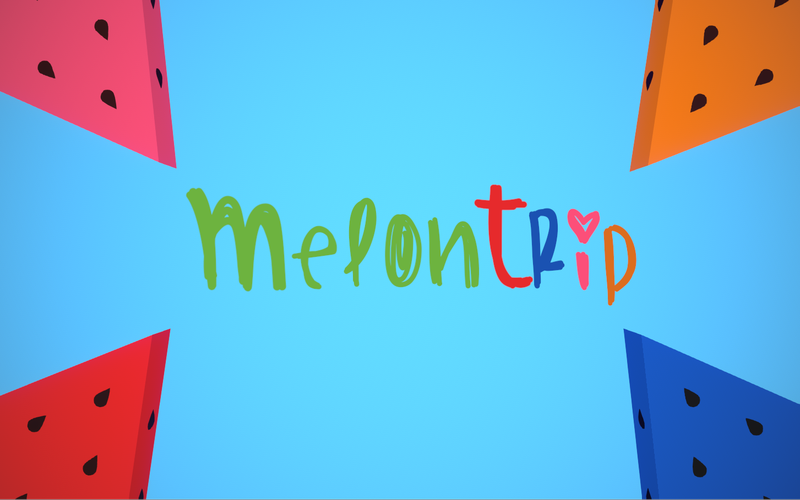 In this game, the players have to tap the water melons of their respective color. Here is the itchio page to download it! Game made by myself in 4 days with the 3D help of Augustin Grassien. The most important challenge had to do with the multiple touch for Android.